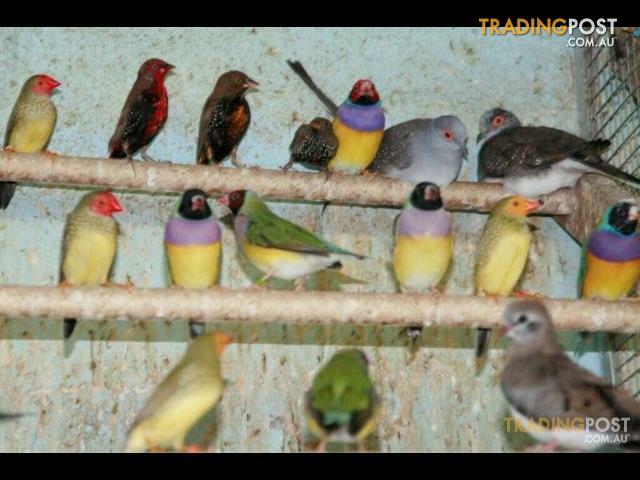 pGouldian Finches, Painted Finches, Star Finches, Zebra Finches. And mutch more in stock. We DON&apos;T/pp? Import? birds.From Interstatebr//p.